Durable enough for any outing, the Klean Kanteen stainless steel water bottle with sport top is dishwasher safe and BPA free. Ideal for staying hydrated with clean drinking water, milk, sports drinks, or even more acidic juices. Sport-top is interchangeable with other options offered by Klean Kanteen and Avent. A great gift or stocking stuffer! Order the 12 oz. 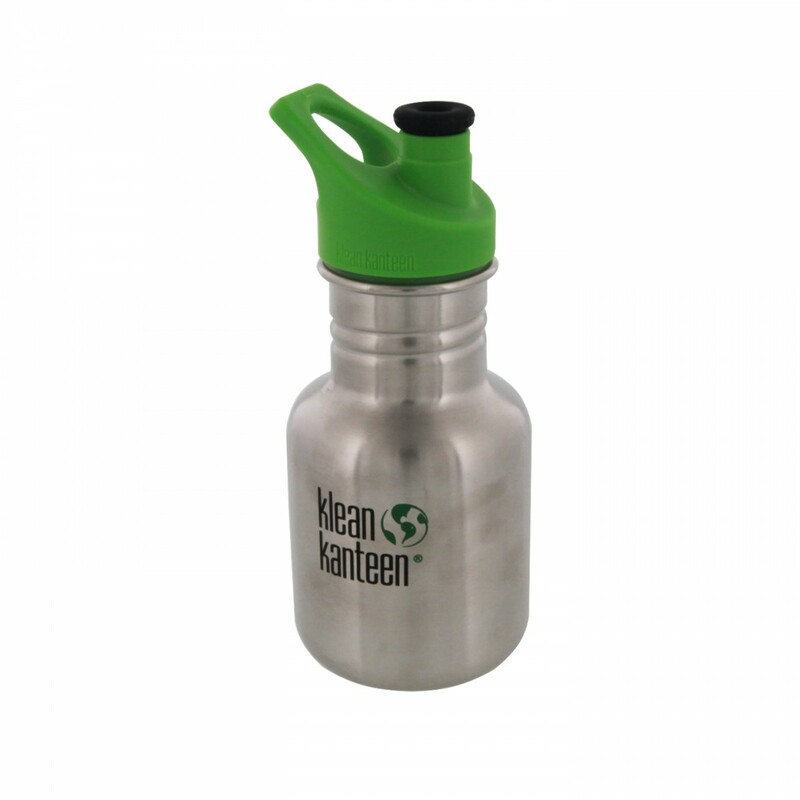 Klean Kanteen stainless steel water bottle with sport top from FridgeFilters.com today.